Early tomorrow I start a small series of events in Paris and the Netherlands. 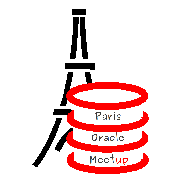 Tomorrow I fly to Paris to speak at the Paris Province Oracle Meetup. It will be my first time in Paris, so I’ll try to hit a few of the sites in the city centre if I can. I was originally hoping to fly out the same night as I have an event the following day, but the flights for that didn’t work out. Instead I’m staying in a hotel at the airport. I’ve got an early flight out of Charles de Gualle airport, so I figured I’d take the easy (but boring) approach of staying at the airport. 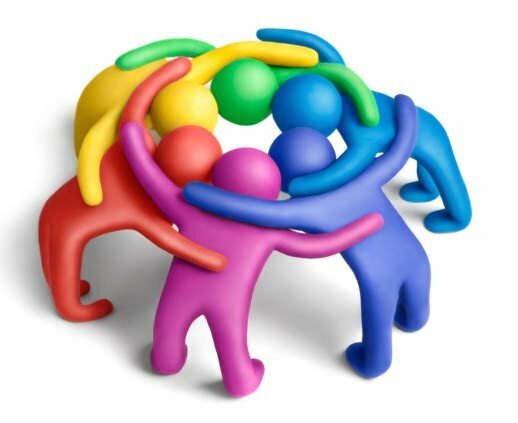 There are three days between this event and the next, so I decided to book myself into a hotel in the centre of Amsterdam for 3 days. It’s about 25+ years since I was in Amsterdam and I can’t remember a thing about the city. Both previous trips were with a gang of university friends and we pretty much slept through the day and partied at night. If you are coming to any of the events, it’ll be good to see you!